That wasn't even close! Try again. 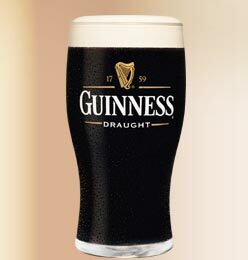 Realy concentrate this time . .
See if you can find the Guinness in the following picture.